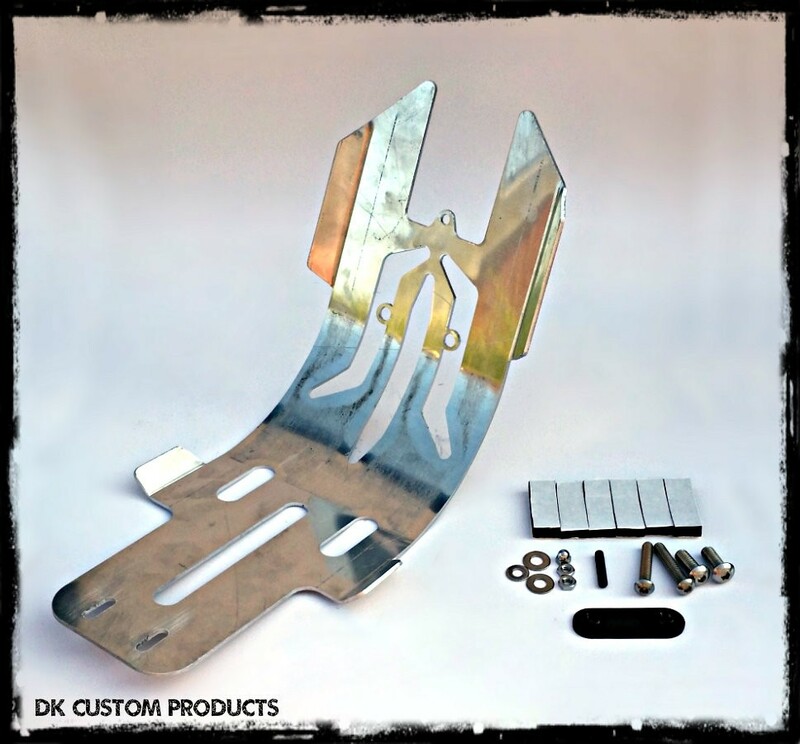 Skid Plate for 2004-Up Sportsters! 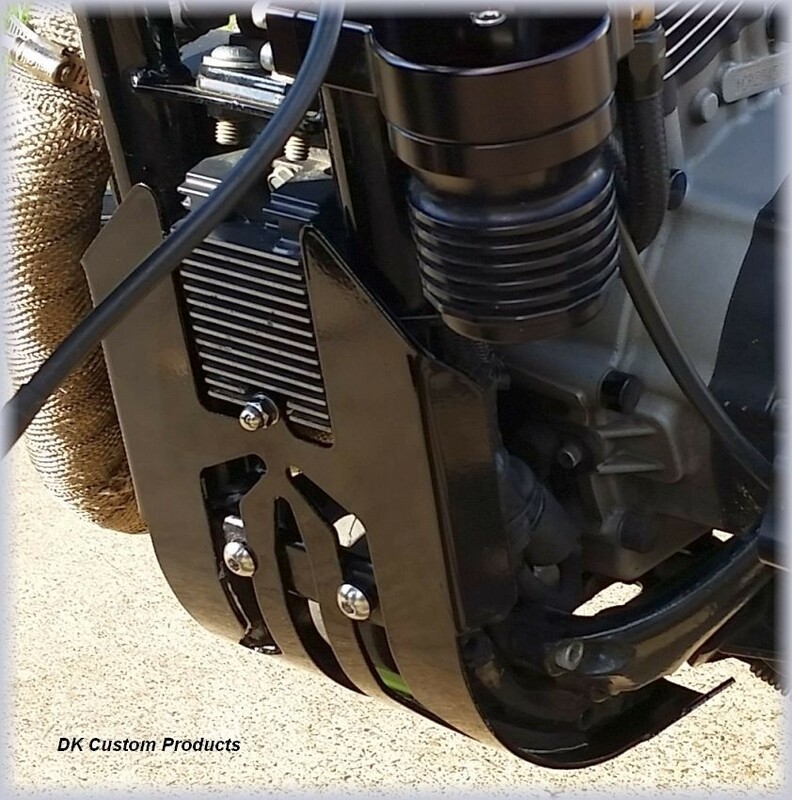 Protects frame from damage from lift & trailer ramps, curbs, potholes, debris, etc. 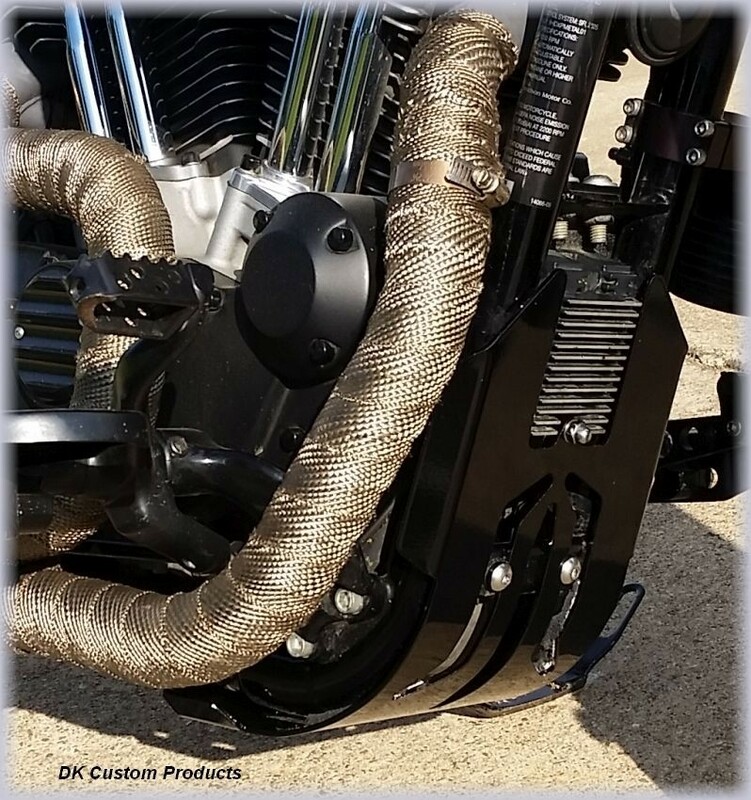 Look at the mirror finish that can be had with a little polishing of the Raw Aluminum Skid Plate! 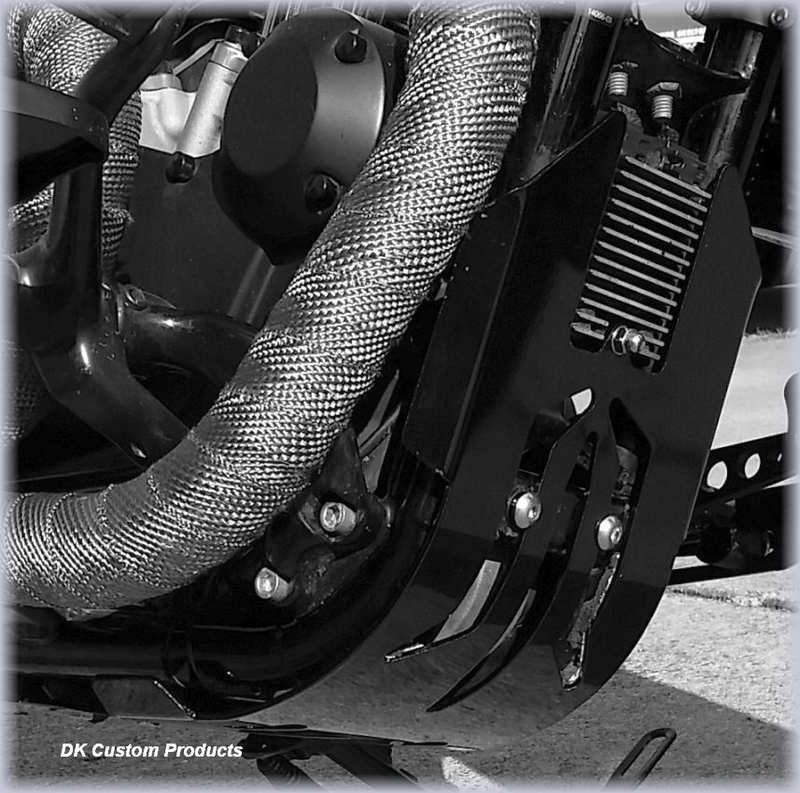 Protects frame from damage from lifts and trailer ramps, curbs, potholes, etc! 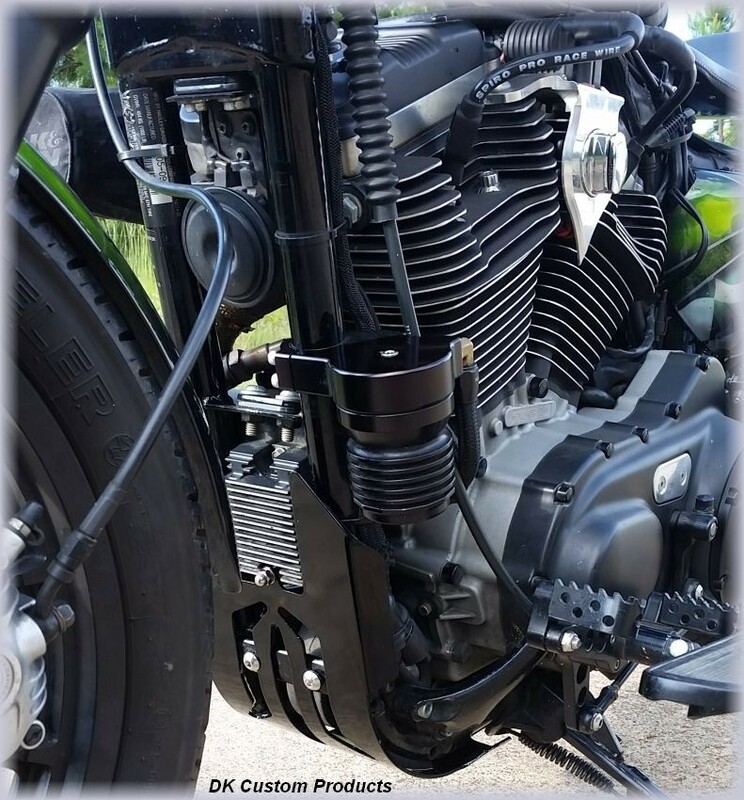 Great Frame Protection with a Cool Look to match! Polishes Up For A Great Mirror Finish! 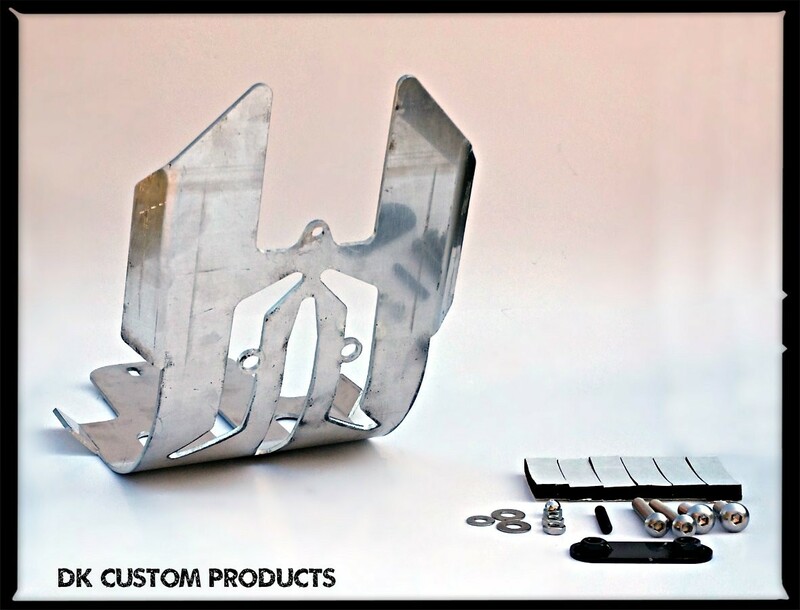 Get Your Bike Ready for Riding this Season with a Skid Plate! 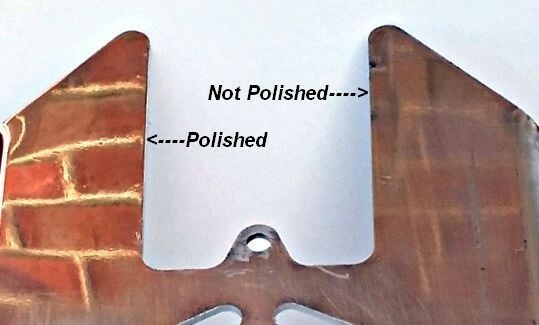 The "wings" (two on either side) protect wiring bundles from anything that may come at the bike at a bit of an angle.